← Time For #Hanukkah Hoopla 2015! Please visit The Culture Mom’s blog and read Holly’s stunning post, “Hanukkah Hoopla Story.” If you’ve ever had a difficult time as a parent, you’ll appreciate Holly’s honesty regarding her special needs son. Comments are closed here, but leave her a comment if you want to win some of her #cyberswag. tweet this post for a chance to a non-denominational holiday gift from me! 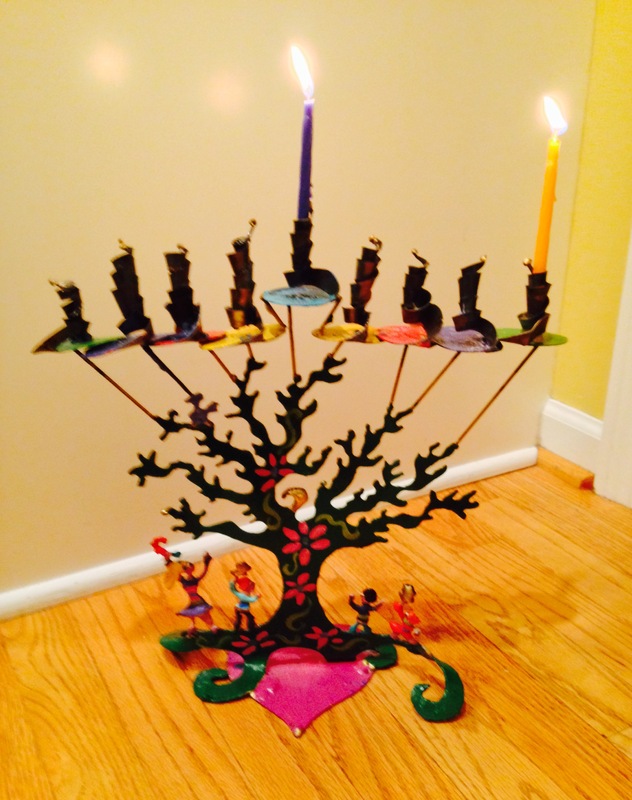 This entry was posted in Jewish Stuff and tagged #Hanukkah Hoopla, Hanukkah, Jewish, Parenting. Bookmark the permalink.